Sam graduated from the School of Administration, University of Ghana with a BSc. Admin. (Insurance Option). He also holds a Master of Business Administration (Marketing Option) degree from the same University. He is a Chartered Insurer and a Fellow of the Chartered Insurance Institute (UK). He is a member of the Chartered Institute of Marketing (UK). Prior to joining Star Assurance Company Limited, he was with the prestigious African Reinsurance Corporation in Lagos, Nigeria. He has been in the insurance industry as a key player and resource person for over 25 years now. Mr. Ocran is also an adjunct lecturer in insurance at the University of Ghana Business School. He has been a resource person for the National Insurance Commission and the West African Insurance Institute. 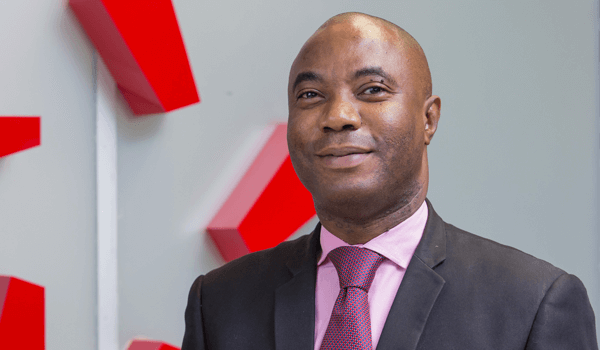 He is a member of the Ghana Insurance Association's (GIA) Education and Technical Committee, Editorial board member of "The Supervisor” Magazine, a publication of the National Insurance Commission. He has attended several conferences both in Ghana and abroad.